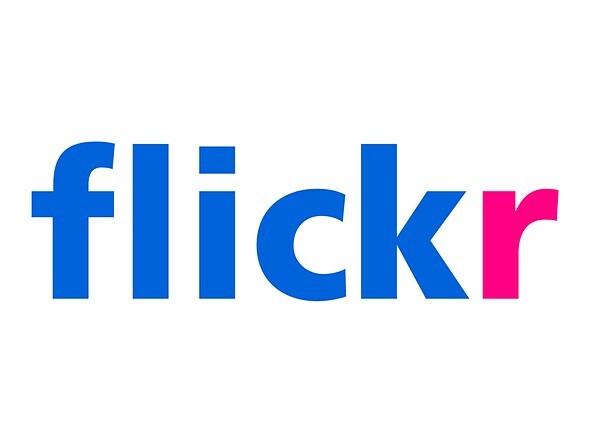 Flickr Marketplace, the property’s image licensing service, is being shuttered, with the company citing feedback about subpar service as the reason. Per the email being sent to existing Marketplace licensing program users, the full shutdown will take place over the next few months, with appropriate royalties still being paid out to contributors during that time. Flickr confirmed to TechCrunch that the email is legitimate. In it, the company encourages users to complete an included survey that ‘could help shape possible decisions for any licensing opportunities in the future.’ However, no future plans have been stated, and Flickr Marketplace is effectively closed.